The North Hall Park project is being designed to create a park venue for the rapidly developing north Hall area. 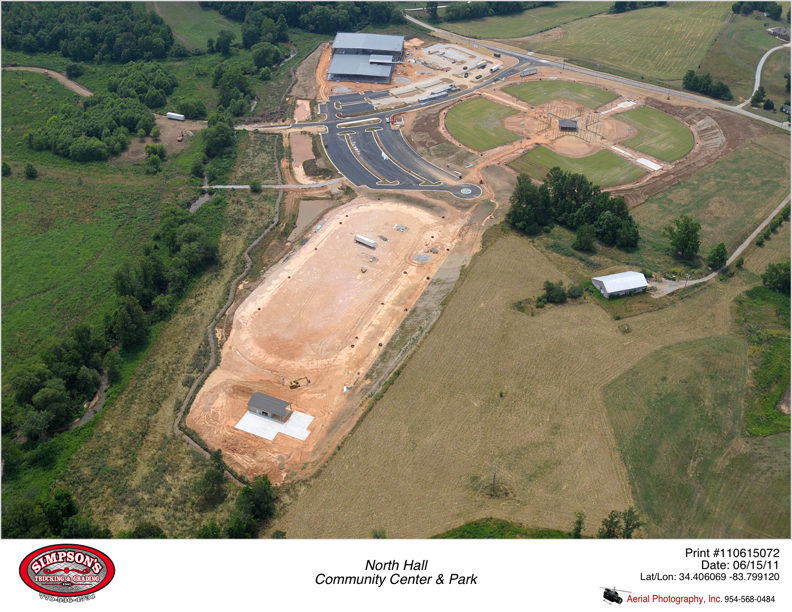 Following the initial design, site improvements included a community center, track, baseball fields, hiking trails and associated amenities. Serving as the surveyor and civil engineer, Rochester & Associates performed project management, boundary and topographic survey, project planning and developed design construction documents for this project. 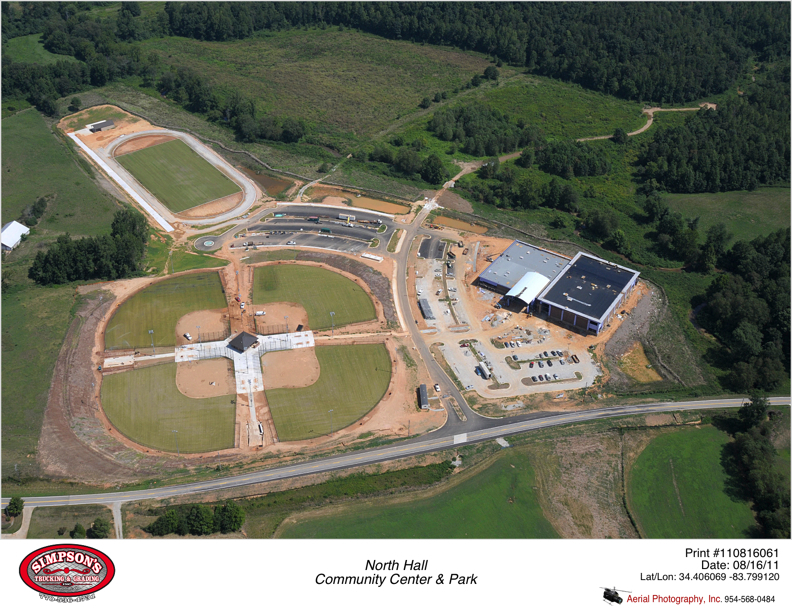 The firm was responsible for the design and permitting the project with the USACE, GA DNR, GA EPD and Hall County.